Forty years after it was established, Gloucestershire-based DKM Sheetmetal is celebrating – with some serious investment. 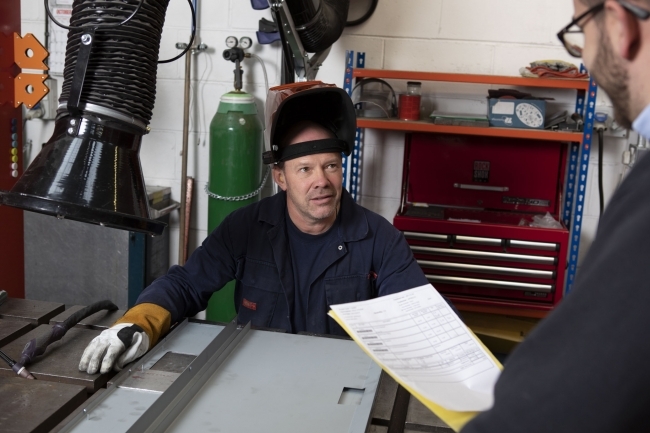 Established in 1979 to provide fine limit sheet metal and fabrication services to clients from a range of industries, DKM has announced it will invest a further £600,000, taking its total investment in the past two years to over £2m. 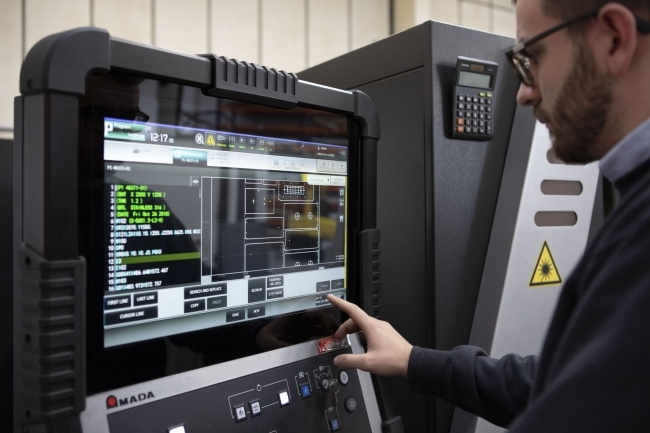 The company’s latest installations include: full Amada automation enabling 24hour unmanned production, together with two Press brakes incorporating the latest 3i technology – providing faster and continuous production to meet the needs of its clients. DKM’s confident plans for expansion do not stop at investment in equipment either. For the past three years the company has taken on apprentices and plans to appoint yet more staff in the coming year. Its forward-thinking investment-based strategy has helped turn the company from a loss-making business to a multi-million-pound organisation with clients ranging from Vodafone to national utility companies across the UK and mainland Europe. In terms of DKM succession the company is in good hands, Mr Hearn’s family are part of a larger, younger team which is creating a framework for the future, embracing new ideas and new manufacturing methods. His son Sam joined the company three years ago after completing university studies to help run the business working alongside his father and has been solely responsible for a new website and rebranding of the company.